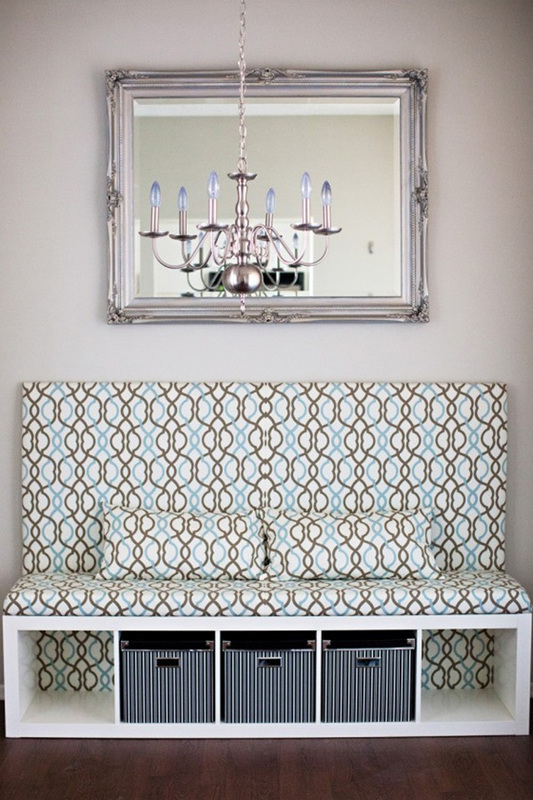 Banquette seating is a smart way to pack more seating into a small space! Here are some stylish homes featuring banquette seating as the star of the room. These banquette style dining spaces are simply delightful! 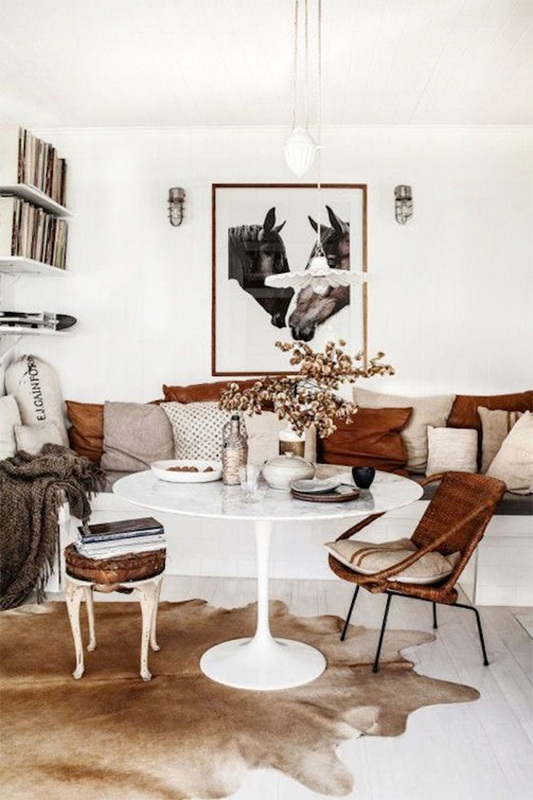 Although banquette seating can be quite casual, it isn’t just for kids. The taupe colored leather banquette below paired with the lovely nailhead dining chairs create such a handsome and sophisticated dining nook. It’s all about how you style the space! I love unique accents in furniture and home decor. 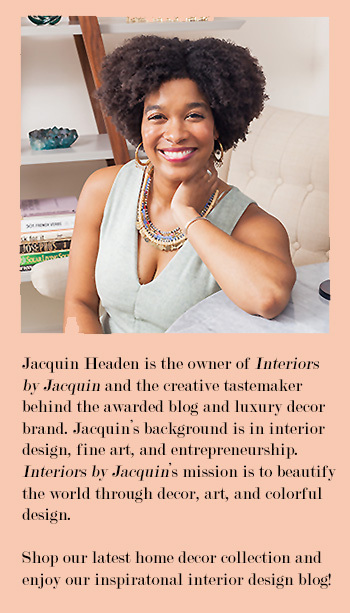 The scalloped banquette skirt below is so charming! Makes me want to enjoy hot cup of tea while gazing out of these lovely bay windows. If you have kids, or happen to be accident prone, remember that you can always select a slip covered banquette seat for your dining area. That way you can always toss your slipcover in the washer if anything is spilled on it. If possible, have an extra slip cover made at time of purchase so you’ll always have a fresh slipcover available if one gets dirty. 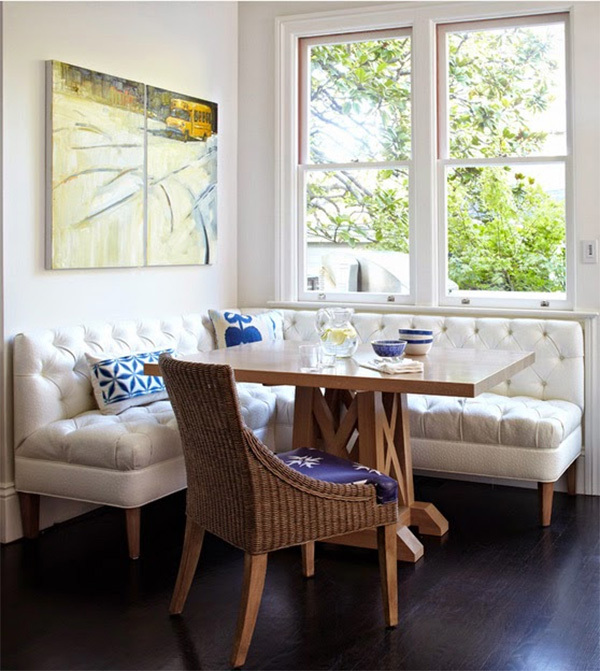 Isn’t the bright white and blue banquette nook below beaming with cheer? I’d say so! This is exactly what I want out of my dining area and kitchen. A space that is both upbeat and bright! The type of kitchen that gets you excited about sitting down to breakfast. If only this breakfast nook came with a side of nutella crepes…or pancakes! Are you wishing you had your very one banquette right about now? If so, you’re in luck! Check out this cheap and cheerful Ikea hack (below) featured on Krys Melo’s blog Melodrama. This DIY banquette project is definitely worth a try! Or consider this budget tufted banquette bench from Overstock.com. 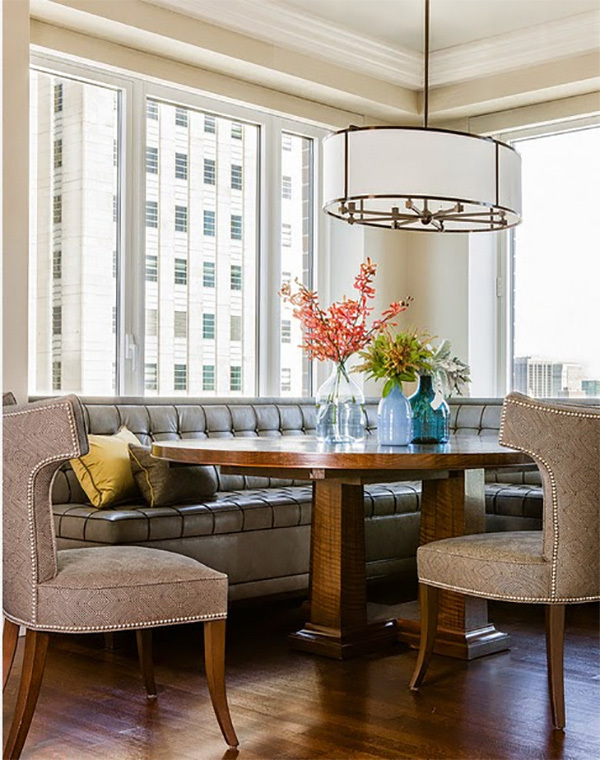 The banquette featured in Traditional Home below is my favorite space of the day! I love the character of the arched french doors and beautiful wood panel walls. This space is styled to perfection! You’ll be surprised to learn that the dining seats in this room are actually custom crafted from Restoration Hardware’s luxury towels. Don’t be afraid to repurpose special fabrics and materials in new ways around your home! These are the kind of projects that receive the most rave reviews, especially since your custom look can’t be purchased anywhere. Do you have a banquette at home currently?